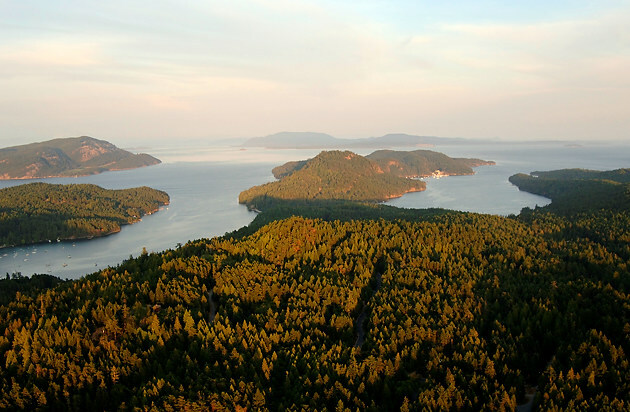 Both North Pender Island and South Pender Island are very photogenic from the air. Many will have seen these islands briefly as they fly from Vancouver Airport to Victoria Airport as the flight regularly crosses over the islands. 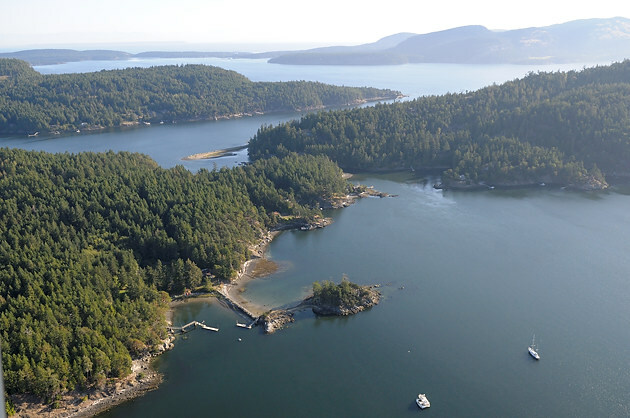 Others are fortunate enough to come and go from the Gulf Islands by float plane providing fantastic views as they dart amongst the small harbours. 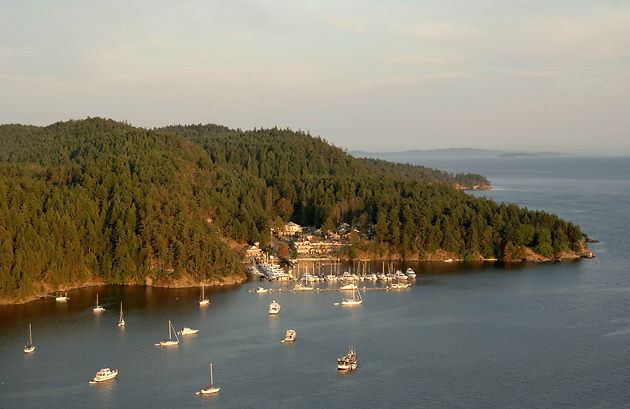 These photographs are a sample of what can be expected as you approach North and South Pender Island from different angles. Additional aerial photographs of North Pender Island Aerial Photos and South Pender Island Aerial Photos. Stay tuned! I’ll be shooting more aerials of the islands later this spring and will definitely put some images online.